The newly cleared system can be applied widely in the treatment of tumor In soft tissue lesion in the liver, kidney, lung, and Thyroid etc. 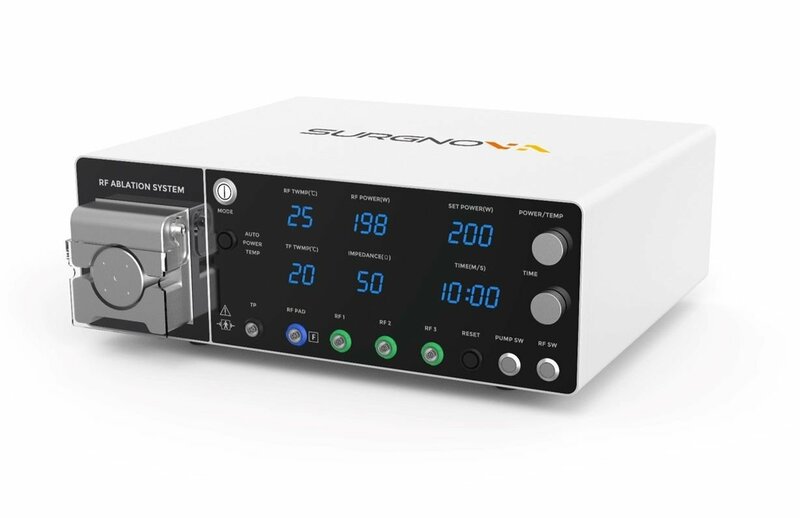 Thanks to our robust technological know-how, Dophi RF Ablation System can create large and complete ablations even in most challenging tissues with its advanced precision and multi-electrode ablation technology. Besides 17G electrode, Dophi RF Ablation System also provides 19G electrode, which is one of the thinnest ablation electrode with the water cooling system on the market.